Water was on everyone’s mind last summer, and not just because it was one of the hottest on record. 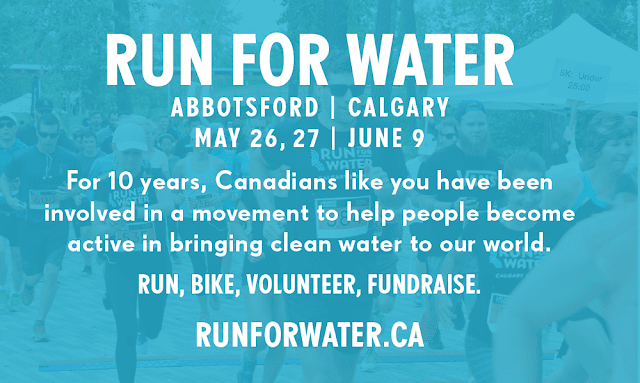 Last May and June, nearly 4,500 joggers and walkers got moving in Abbotsford and Calgary to support communities in Ethiopia through the annual Run for Water events. It kicked off in Abbotsford on Saturday, May 27, where 250 joggers huffed and puffed over Sumas Mountain, challenging a 10K, 25K, or even a staggering 50K Trail Run. 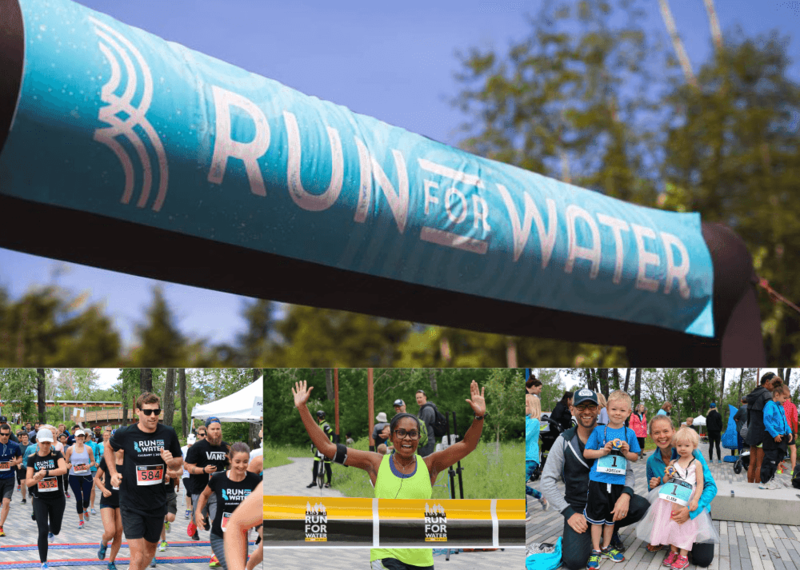 Running any distance over rough mountain terrain and up to a cumulative 3,000 foot elevation shows the dedication to clean water that makes Run for Water such a splashing success. The following day, thousands gathered in Mill Lake Park, Abbotsford, to hit the pavement on a half marathon, 10K run, or 5K Fun Run. Individuals, families, and school groups sporting all manner of fluorescent gear went the distance. It was a particularly special year for the community of Abbotsford as they rallied around the Reimer family who had abruptly lost their daughter Letisha in 2016. Letisha had a passion for bringing clean water to girls in Ethiopia and had participated in Run for Water for five consecutive years. A well in Ethiopia has since been dedicated in her honour. A few weeks after the Abbotsford events, on Saturday, June 10, the races continued on St. Patrick’s Island in Calgary. Over 200 people—many families with young children, some donning tutus—similarly enjoyed a 10K, 5K, or kids’ Fun Run. Through these events, a record $450,000 was raised to dig wells and provide clean water to thousands of families in Ethiopia. A significant portion of those funds helped communities in Dengali, Ethiopia who partner with Food for the Hungry. Dirty water is a debilitating problem for families in rural farming communities in East Africa. Many children become sick from water borne diseases that keep them from school, or spend their days walking to and from distant water sources. This May and June 2018, Run for Water and FH will again walk or run alongside families in Ethiopia to bring even more communities clean water solutions. Runs of various lengths—and even an inaugural Ride for Water biking event—are planned for Abbotsford and Calgary.